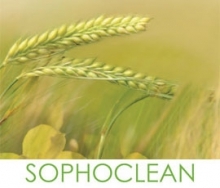 SOPHOCLEAN is the first industrial biosurfactant. It has good degreasing and wetting properties and can be used as a non foaming surfactant. Readily biodegradable and have a very low ecotoxicity profile.